As I watched the first practice session of the United States Grand Prix this past week, and saw the progression of the session standings focusing on one designated FP1 driver in particular (no, this time it’s not Max Verstappen), a thought crossed my mind. With Sauber F1 Team in a very publicized shortage of funds, but coming under heavy criticism for not taking enough speed to go along with those personal sponsorships – why not take a chance on a well-funded, yet highly-rated prospect who just outpaced his grand prix veteran teammate by almost a half-second in the first practice – finishing 8th? 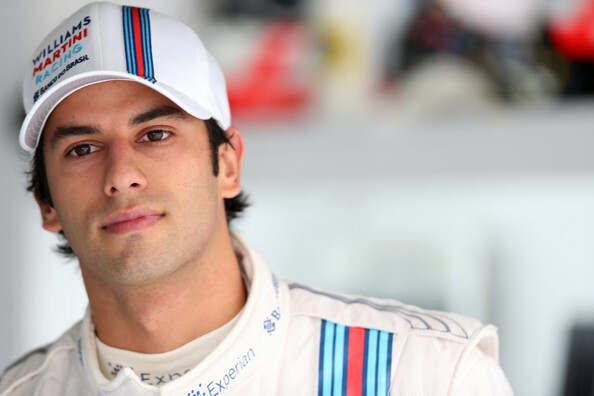 Why not go after Williams Martini Racing test and reserve driver Felipe Nasr? Evidentally, someone at Sauber, Nasr’s management team, or his sponsors must have been listening in. On Wednesday, Sauber came to terms with Nasr on a two-year contract, beginning in 2015, where he and soon-to-be-former Caterham driver Marcus Ericsson will replace Esteban Gutierrez and Adrian Sutil. This means that Sauber will have also come to terms with Nasr’s prominent sponsor, Banco do Brasil – the largest bank in Latin America – which has accompanied Nasr since his GP2 Series debut in 2012, and will now go with him to Sauber next season. 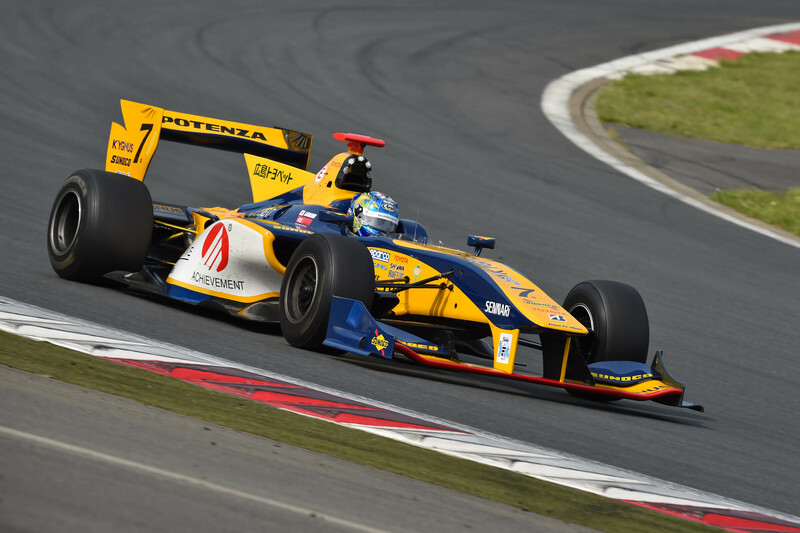 The Brazilian rookie candidate just turned 22 in August, and is currently 2nd in the GP2 Series standings behind newly-coronated champion Jolyon Palmer. Sutil, as well as the man who was expected to partner Ericsson next season, Giedo van der Garde, may have individual claims that they are under contract and should be driving for Sauber next season, but the harsh reality for both of them is that despite Sutil’s masterful qualifying effort in Austin, and slightly outperforming Esteban Gutierrez – who himself is looking like a bust at the Formula 1 level – throughout 2014, Sutil is still a 31-year-old career midfielder, who in 124 Grands Prix has only finished as high as fourth just once in his career, he’s not been anywhere near the level of last year’s lead driver Nico Hulkenberg even when you factor in how much worse the Sauber C33 is compared to its’ 2013 predecessor, and he’s not really bringing enough money to justify staying at a team that is very openly in need of well-funded drivers. And while Van der Garde is a well-funded driver in possession of an eight-figure sponsorship from McGregor, as I mentioned in my transaction analysis of the Ericsson deal, both Ericsson and Van der Garde have been outperformed in every major head-to-head statistical category over the course of their respective campaigns at Caterham. A team of Ericsson and Van der Garde brings a lot of money, but it does not bring any significant speed nor a driver renowned for being able to develop a car over the course of a season by any means other than just throwing hard cash at it. A team of Ericsson and Sutil would bring less money and such a marginal increase in driving ability that it wouldn’t be worth the investment in a second season of the German veteran. Fortec Motorsports once again put on a strong campaign in Formula Renault 3.5 this season. Having seen the likes of Alexander Rossi, Robin Frijns, and Stoffel Vandoorne walk through their paddock as series rookies and immediately put on stellar performances, the team were once again expected to impress after bringing in the Racing Steps Foundation’s top prospect Oliver Rowland to partner second-year driver and current Sauber F1 Team reserve, Sergey Sirotkin. Carlos Sainz‘s dominance and a smattering of untimely DNFs throughout the season ultimately squashed any chance of either Fortec driver being able to post a serious championship challenge the way that Vandoorne did last season by finishing 2nd to Kevin Magnussen, or Frijns the year before when he won the whole thing. 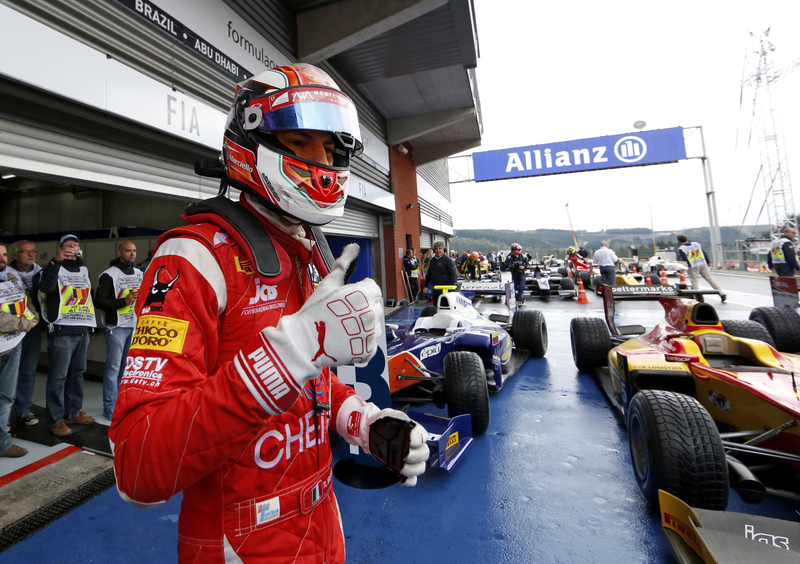 But Fortec just missed out on the Team Championship by three points to DAMS, who accumulated over two-thirds of their points from Sainz’s championship campaign. That’s a testament to a strong organization with two very capable drivers that were, for the most part, very evenly matched. During a qualifying session at Moscow Raceway, Rowland, who finished fourth in the championship, and Sirotkin, who was fifth, were separated in qualifying by just one one-thousandth of a second. The smallest quantifiable margin you could get.